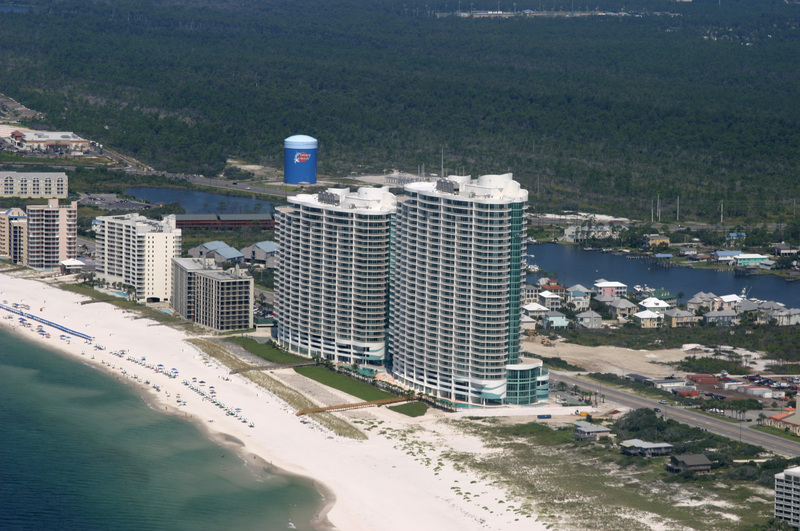 Turquoise Place: Luxury Gulf Front Condo Complex offers a level of ownership like no other Gulf Front Complex on Alabama Gulf Coast. Designed by Forrest Daniell & Associates this high rise looks like turquoise waves, reflecting the organic pattern of the ocean, shimmering with luxurious contours and glistening with a feel of certain lavishness, the 23 and the 30 story glass towers are imposing architectural structures that dominate the Orange Beach skyline with its impressive design and its distinct profile. This curvaceous structure even featured on the cover of the Architectural Digest in 2011. Price ranging from $ 995,000 for 3/3.5 with average asking price /sq. ft of $534. 30 units closed in the past 6 months with total closed price volume of $34,408,000. Average close price /sq. ft of $461 of which 40% were cash buyers. 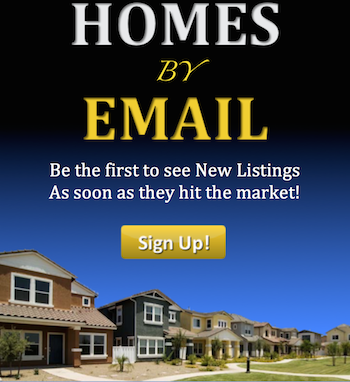 Quality equates to good income with average for 3 BR $ 90,000, 4 BR $ 110,000. Investors are flocking to this high end product due to income to purchase price ratios and strong potential equity gain. 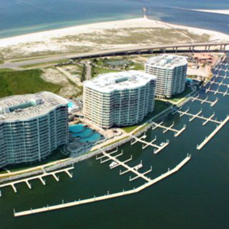 As always I am here to give you frequent market updates, my knowledge of the Gulf Coast is unparalleled and yes I enjoy finding that perfect condominium for you. Call me at 251-942-5744 for any information you may need.